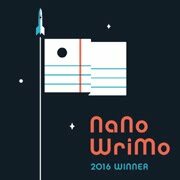 Anakina blog: "Red Desert" book one cover reveal. Are you ready to explore Mars? "Red Desert" book one cover reveal. Are you ready to explore Mars? It isn’t exactly a great revelation, since this cover is similar to the one used in the Italian edition. Anyway ... here it is! I’m proud to show you the cover of “Red Desert - Point of No Return”, book one of the science fiction series “Red Desert”. This cover was created by me and Alberto Casu. Your journey on Mars will start on 30 June 2014. Here is an overview of what to expect on the Red Planet. Thirty years after the Mars exploration mission Hera, whose crew died in mysterious circumstances, the ensuing political issues that slowed NASA’s race to conquer space have finally ended. This time the five members of the new Isis mission will not travel the 400 million kilometres for a short visit. This time they are destined to become the first colonisers of the Red Planet. Are you ready to explore Mars? 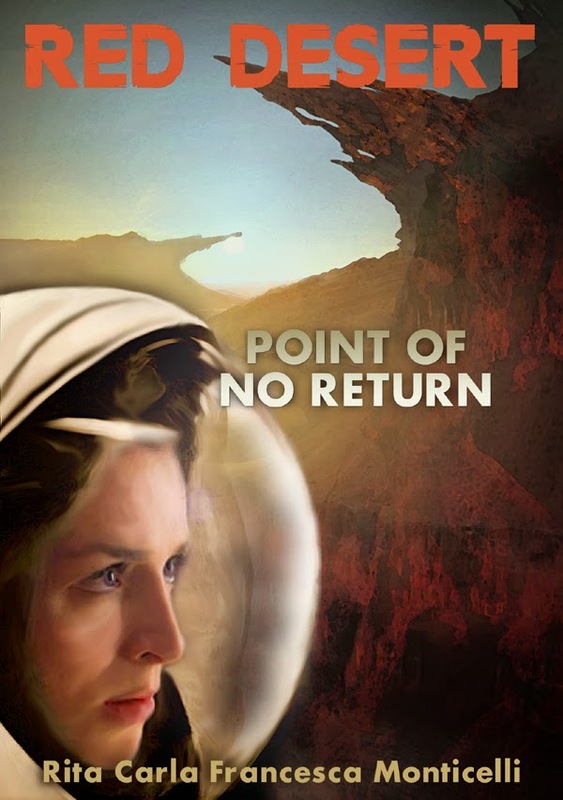 The first book of “Red Desert” series, “Point of No Return”, will be available on Amazon, Kobo, iTunes, Barnes & Noble and other retailers on 30 June 2014.